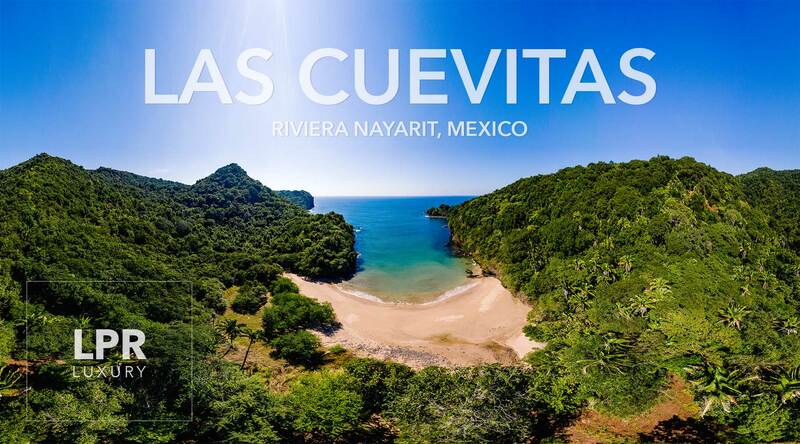 Mexico’s Riviera Nayarit is about to become home to another big new luxury travel brand: Ritz-Carlton Reserve. Real estate firm Thor Equities Group just announced plans for its Thor Urbana division to develop The Ritz-Carlton Reserve Riviera Nayarit, with a projected opening date in 2022. Plans for the hotel call for 110 rooms, suites and private villas with ocean views, as well as three restaurants, a bar, event rooms, two pools, a spa and shops. The property will be set in El Santuario (The Sanctuary), within the master development of Costa Canuva near Puerto Vallarta. El Santuario has a private beach, as well as cliffs and a natural environment that reportedly provide spectacular views. The news marks the latest big new development in luxury hotels. Preferred Hotels & Resorts recently accepted one Velas Resorts property from the area into its ranks as part of the organization’s Lifestyle Collection: the Grand Velas Riviera Nayarit. In boutique hotel news, the Hotel Amapa – part of Design Hotels – is a 55-room, adults-only property that that is set to open in the Colonia Amapas neighborhood of Puerto Vallarta sometime this winter. The destination as a whole is also drawing buzz for Puerto Vallarta’s Historic Center, which this past summer received a protected designation as a cultural heritage site from the Jalisco state government’s Department of Culture. Thor Equities Group is a real estate development company that also owns the Thompson Playa del Carmenand Montage Los Cabos in Mexico. It is also working on opening the Ritz-Carlton, Mexico City in 2019 and, elsewhere in Latin America, the Four Seasons Resort and Residences Caye Chapel, Belize, in 2021. 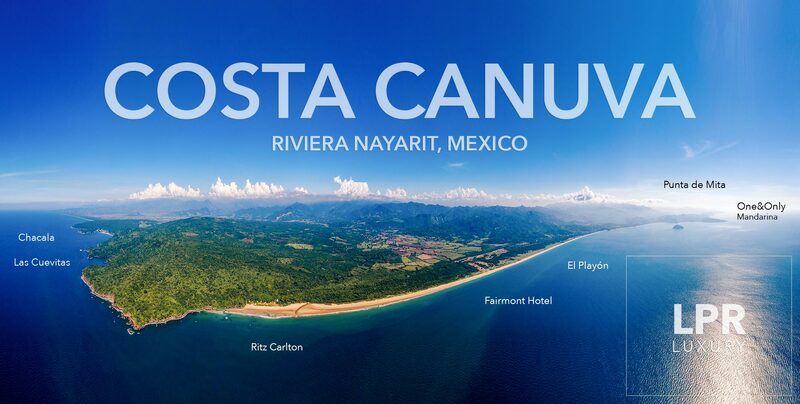 Fairmont expands in Mexico with new hotel and residential development in the Riviera Nayarit.